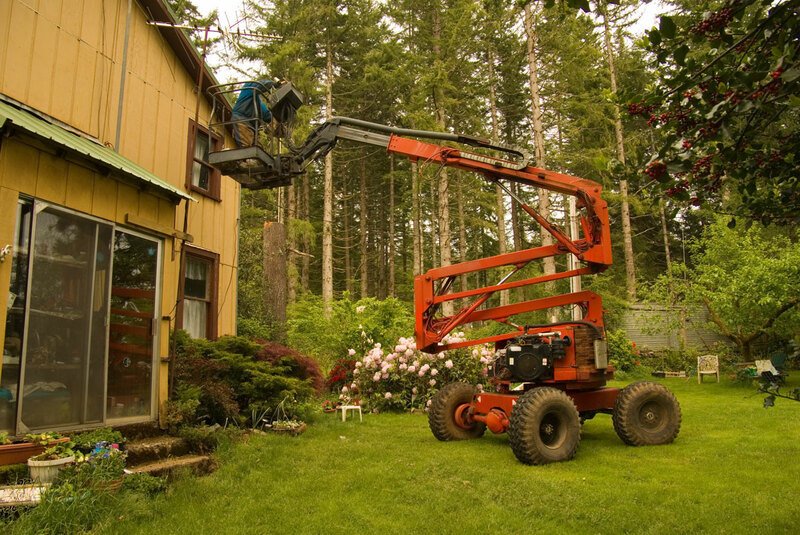 WorkForce Training provides a program to train Boom-lift operators with varying levels of experience to meet or exceed all WorkSafeBC and CSA regulations and standards. 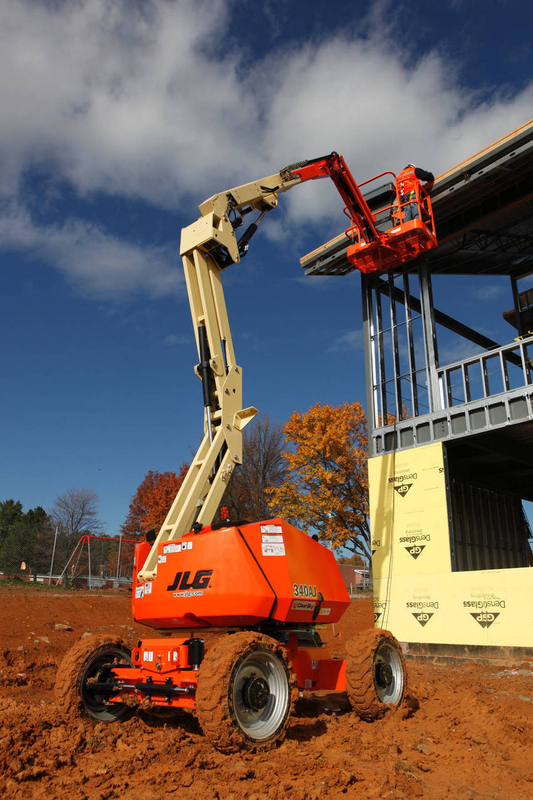 The Boom-lift Operator Certification Program is delivered at your facility. 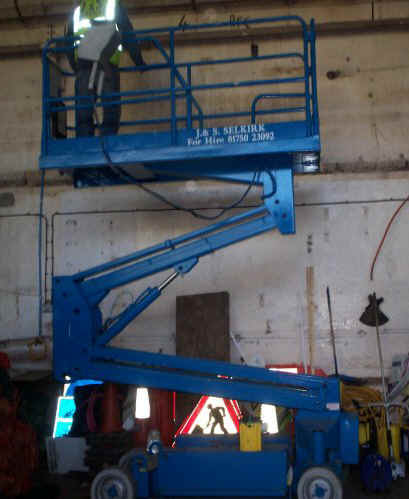 Trainees receive in-depth instruction on applicable regulations, safe equipment operation as well as hands-on exercises. 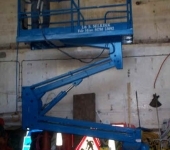 Each trainee’s knowledge and skill level is evaluated. Those able to demonstrate a minimum level of operational competence receive documentation of successful program completion. 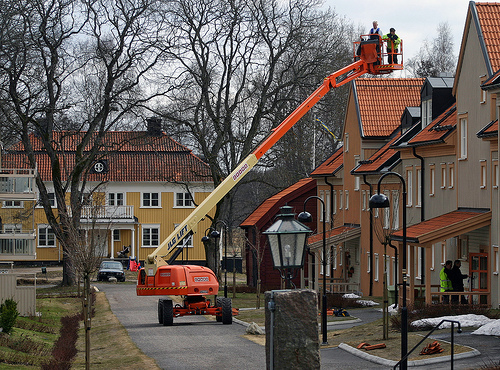 Please note that this program addresses aerial boom-lift only. 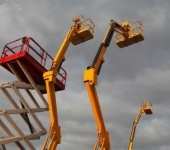 An Aerial Boom lift Reference Manual (workbook) will be provided to the trainee. 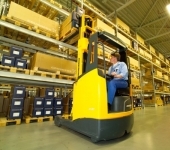 Equipment may be provided by KP Certification Training upon request at an additional charge. 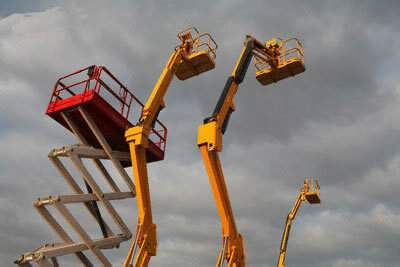 The trainees will be assessed for minimum skill level by individual evaluation using an aerial boom-lift. Demonstrated competence of the performance of 8 to 10 maneuvers in a reasonably challenging course is required to successfully complete this phase of the program. 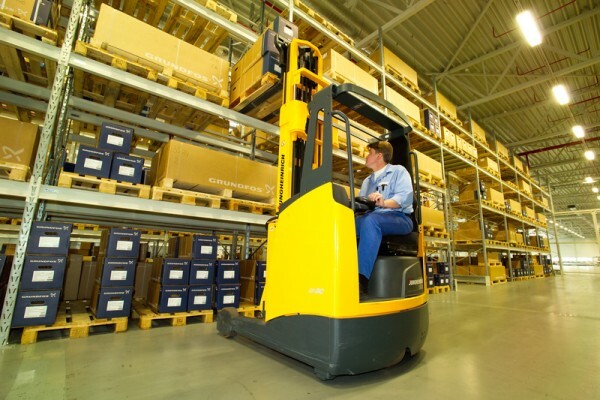 Each trainee’s skill level is assessed until an acceptable level of operational competence is observed. 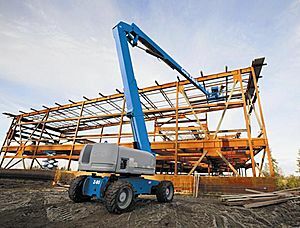 The Aerial Boom-lift Reference Manual (workbook) may be kept by the trainee.